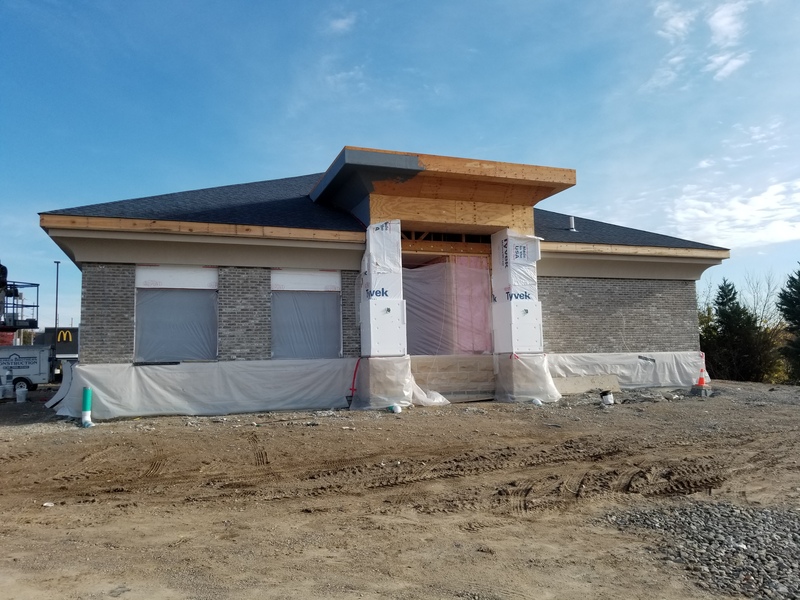 Alliance will be opening a new Hazelwood branch in early 2019. Located at 6250 Howdershell Road, the new 3,770- square-foot branch will have lots of ammenities for members. For example, members will be able to enjoy a complimentary coffee bar, as well as an environmentally-friendly water bottle filling station. The branch will have two drive-up lanes with night deposit drop, along with an ATM lane. The ATM will be state-of-the-art with a 21” touchscreen. The outdoor pole sign will come equipped with an LED-message display center. We look forward to serving you at our new Hazelwood location. Please look for opening date announcements in this newsletter, as well as on our website at www.alliancecu.com.